Watch How Much They Love Billiat In His Home Country, Zimbabwe! 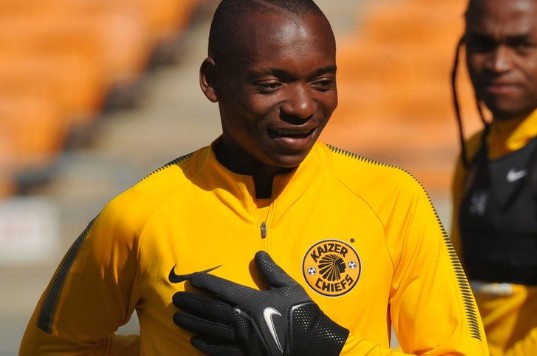 Khama Billiat s arguably the biggest football star in Southern Africa right now. 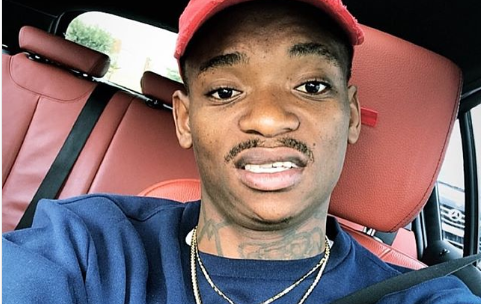 The Kaizer Chiefs star is not only loved by PSL fans but also back in his home country, Zimbabwe.Khama recently shared a video on twitter showing a taxi covered in his face and name. “I appreciate the love that i get,” Khama wrote. They might need to change them to Khama in Chiefs gear though. Check out the videos below.